As teachers of yoga we have a potent role as guides for transformation. The best teachers are those who remain a student, curious and humble, committed to learning, growing and changing. 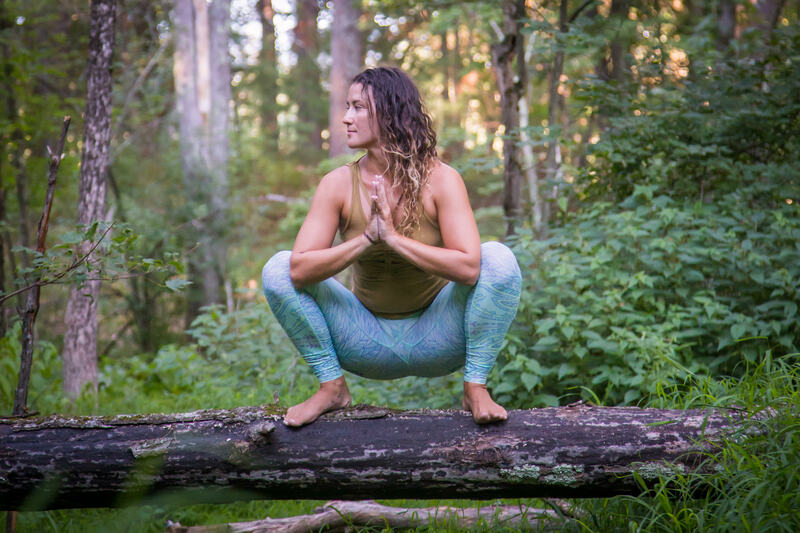 Join Annakathryn Carlson for a series to refine, elevate and expand your personal practice and offerings as a teacher of yoga. We will discuss yoga through the lens of modern science, using kinesiology to be better informed on anatomy and alignment of asana as well as the proven benefits of practice. We will dive into the power of touch, learning to confidently and lovingly assist and adjust. We will breakdown how to intelligently sequence all styles of classes. We will work to refine your authentic voice and purpose as a teacher. We will discuss the purpose of yoga the 8-limbed path and how to teach these concepts with in a class setting. Each meeting will be a mixture of lecture, lab and discussion. Please wear yoga clothes, bring a mat and a notebook. Anna has been a dedicated student of yoga for over 15 years and a teacher for 10. Her passion and commitment to the practice is apparent by the depth and integrity of her teaching. She is known for her calm voice, clear instruction and creative, intelligent sequencing. Anna gently asks that her students be aware, intentional, curious, dedicated and open. Forever a student, she has completed numerous yoga and non-yoga trainings, as well as leading her own teacher trainings, retreats and workshops.